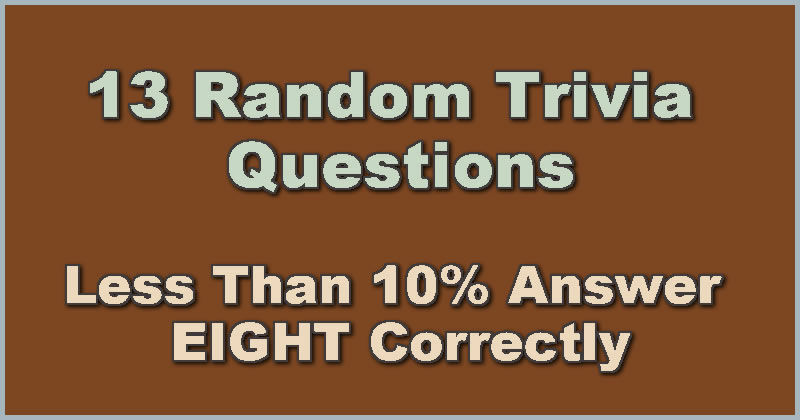 Try to answer these 15 general knowledge trivia questions. This is a “sudden death” quiz so you must answer every question correctly to see all 15. 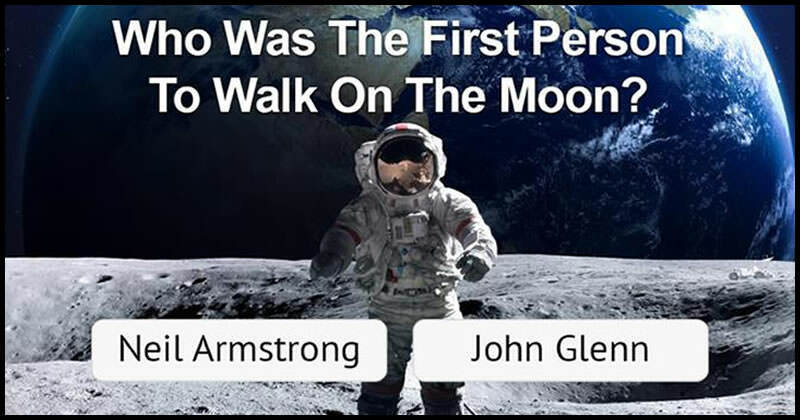 If you get one wrong, the quiz will instantly end. You can compare your score with everyone else after you finish the quiz. If you get past question 5, you know more than most people! 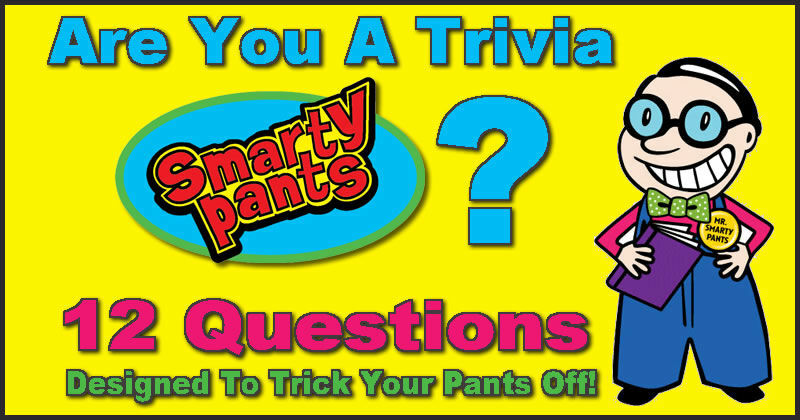 Click “refresh” to try the quiz and see if you can get further. Have fun and good luck!